From the Statehouse to the school house, Vermonters are on the happiness path! 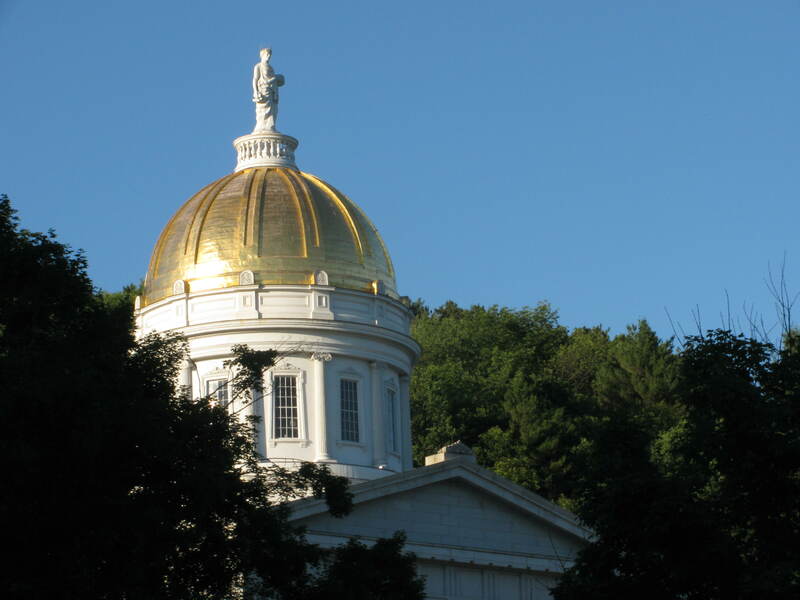 Two days from when I’m writing this, there will be a big press conference in Montpelier announcing three new visionary ways for lawmakers to “Build a Better Budget.” Representative Suzi Wizowaty (D) and Senator Anthony Pollina (P) will introduce three new bills. The first one proposes a Genuine Progess Indicator, much like a Gross National Happiness paradigm for policy making. Indeed, GNHUSA co-coordinator Tom Barefoot will speak at the press conference. Bill number two will address income inequality. As this brilliant TED talk by Richard Wilkinson illustrates, income inequality is perhaps the most corrosive threat to societal happiness. http://www.ted.com/talks/richard_wilkinson.html We simply must, must address this threat to well being. The income inequality gap is dragging us all down. The third bill seeks to create an expert panel to to explore the development of a State Bank in Vermont. I frankly know next to nothing about this idea. If you all have thoughts to share here, please do! If you are in the Montpelier area, and want to stop by, you’re welcome to come to the press conference: January 17th, 2012, 1:00, in the Cedar Creek Room in the Statehouse. I have a dream that one day everyone will have a friend. I have a dream that one day people who are poor will get homes and food. I have a dream that one day all humans will be equal in money, and in health—that no one will be hungry or forced to work to death. I have a dream that everyone will have food and water and that no one in this world will starve. I have hope and faith we will be able to help endangered animals, give them homes and treat them well. I have a dream that people will stop abusing animals. I have a dream that one day everyone will be safe. I have hope and faith that we will be able to adopt kids that need help, be there for them and give them care. I have a dream that all kids will get their own rights and learn to have some kind of freedom. I have a dream that one day all people will be nice to each other. I have a dream that one day, everyone can just be friendly, not mean or hurtful. I have a dream that we will stop the flow of harmful words. I have a dream that one day we will stand up against bullying and that bullying will stop. I have a dream that that the people who were getting bullied will be happy. I have a dream that everyone, no matter what race, will be friends not foes. I have a dream that one day there will be no nuclear bombs or nuclear power of any kind. I have a dream that one day this nation will make peace with other nations. I have a dream that one day everyone will show the people of the world that they care about what they need. I have a dream that one day our nation’s weak will be strong, and the strong will be stronger. I have a dream that our nation will carry on together and with strength. I have a dream that one day everyone will get along. Along with the legislators, the children” words inspire hope in me that Vermont, at least, takes happiness seriously.